Click on the "Free Download" link on the home page. 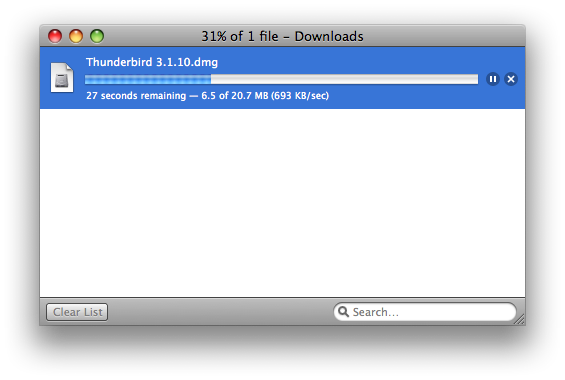 Click on the "Download Thunderbird" link on the home page. Step 2 will simply verify the package. 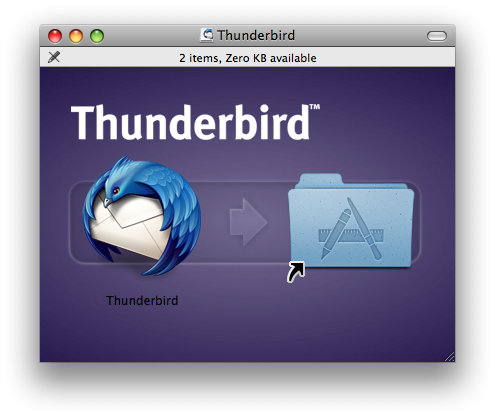 Simply drag the Thunderbird logo in to your Applications folder. 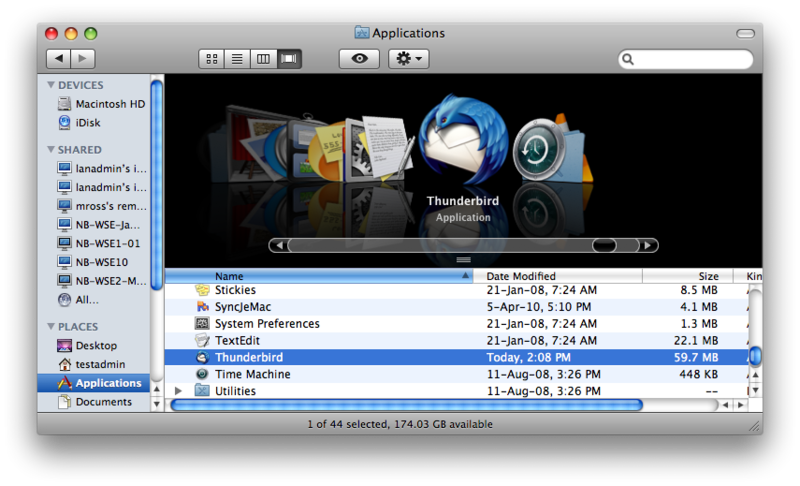 simply click on the Thunderbird icon and drag it down to your quicklaunch bar at the bottom.